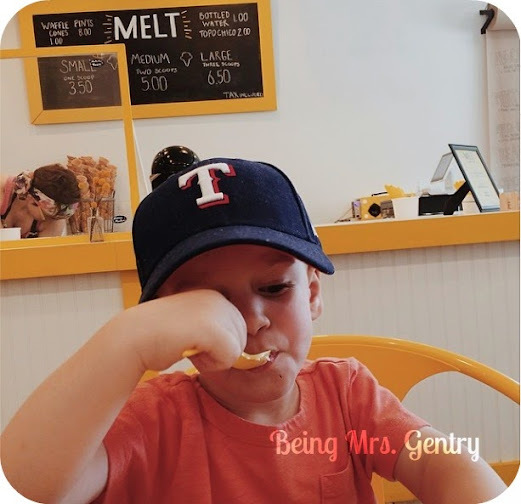 Last weekend we tried out the new boutique ice cream shop here in Fort Worth, called MELT. The ice cream is made in house, and they "[strive to use] the best local and seasonal produce as possible!" We tried their two standard flavors, Beans (vanilla) and Chocolate Chocolate, as well as the Avoca Mocha, which obviously was coffee flavored using coffee from Avoca just around the corner. The chocolate was made with chunks of Dude Sweet Chocolate, an artisan chocolate shop here in Fort Worth we'd never heard about. I think Beans was my favorite of the 3 we had, although all 3 were great. I loved that it introduced us to another Fort Worth business (Dude Sweet Chocolate) that we'll be trying out very soon. The bright yellow decor was just an extension of the happiness that ice cream brings! We'll definitely be there again, and next time I will try one of their homemade waffle cones. They smelled amazing. 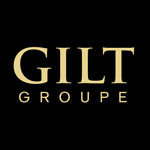 Find them on Rosedale, and enjoy! Last week I talked about a little about my swimsuit search. But now onto the fun stuff. It's so much more fun to put on a swimsuit if you have a super cute cover up to...cover it up. Numbers 1-4 are all from Forever 21, so you know they're priced well. One of my favorite cover-ups came from there are a few years ago. It was a great buy. Number 5 I have personally seen up close at Old Navy, and it's super cute. 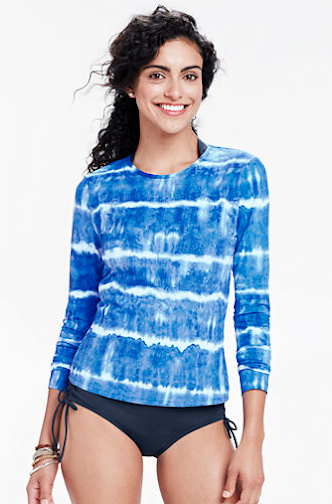 It's total resort wear! (There is a white version as well, but it is completely sheer. Boo.) 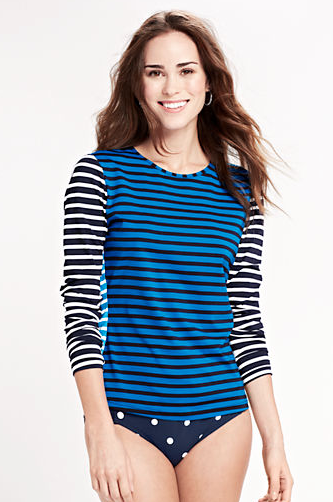 Number 6 from Nordstrom is more of a splurge for a cover-up, but I loved it so much I had to include it. Since it's a dress, you can get more wear from it, thus lower cost per wear. So it's an economical purchase, right? 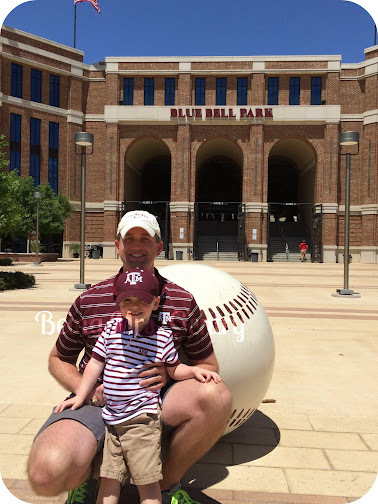 Back at the end of May, we road tripped to College Station for the day to watch the Aggies play baseball with our friends, the Cooks. It was a gorgeous day for it. The weather was the first really good and warm day we've had. I've said it before, and I'll say it again: if you have to have a corporate sponsor for your ball field, the best case scenario is Blue Bell, the best ice cream in the country. They also did a great job of preserving the Olsen Field feel. It still feels like I remember, just upgraded. Jack's favorite thing of course was the train coming down the track right beside the ball field. The first train that came by was like OHMYGOSHNOWAYTHISISAWESOME. Little guys love trains! We might have cemented him coming to A&M with that one. After the 7th inning, our kids had sat long enough, played long enough on the covered playground (so nice), and had eaten plenty of junk from the concession stand, so we took off on a walk through the heart of campus. It was Final Review Weekend, so there were quite a few parents there with their students. You can't see it here, but I found this maroon shirt at Anthro that will be great for game day. Campus is a lot prettier now than I remember it, probably due to so much construction over the last few years. Right now of course they are working on the Kyle Field renovations. It's going to be amazing! This is the student side, with the Zone (north end zone) just barely in the right of the picture. A great trip for sure. It's so fun to walk through our memories with our kids, even if they're not old enough to understand quite yet! Last week we embarked on our first family vacation of just the four of us. We were gone three nights to Lake Catherine State Park in Arkansas, which was just the right amount of time for our little ones at this current stage of life with the amenities we had available. Each afternoon, geese came up to our cabin or hovered around our dock. We stayed in one of their rustic cabins on the lake--specifically cabin number 3--to the delight of our three-year-old. The cabin had central AC (praise the Lord), a spacious screened in porch, a full size bed, and a sofa sleeper. I feel certain we could've fit another family in there with us, with the kids sleeping on the screened in porch (with cots or the like) as it was a good size. It included a full kitchen, with pots, pans, dishes, etc. and linens. The linens were clean, but I found myself wishing I had a mop to take care of the floors. Note: take shower shoes. (I did.) Each cabin also has a very nice dock that we spent lots of time on. We had a great time! Our kids are still nappers, so we fit in as much as we could around those times of the day. One day we headed to the swim area for some sunscreen-covered fun. I think Annabelle is going to be a water baby. She wanted in straightaway. Another afternoon we hit the trails within the park for some hiking to a waterfall. We had a really nice time getting away. I am not a camper by any means, but I kept a smile on my face and had a good time. A few notes for anyone interested in a getaway here: the bathroom only has a shower, which made bathing a toddler difficult. I squeezed her into the kitchen sink, but it was cramped and not a deep sink. Additionally, the cabins do not have a fire ring, which cramped our s'more making style, but we used the grill instead, although that was "not as fun" is what I was told. Well, hi and hello! I've been missing my blog, and my mom tells me she's about to stop checking it, so I guess I needed to either end things or get moving. I've decided on the latter. The little guy finished up preschool a few weeks ago, and sister is getting a mouthful of teeth. They just keep on growing, and we're looking forward to another fun summer of just hanging out together. Last summer we were very consistent on a weekly story time, so we're getting back into the groove of that one. A special guest at our most recent story time visit. I'm still attending Pure Barre, and I'm set to join the 250 club, probably in early July with all of the activities going on June. Oh yes, June. We've already taken one vacation, and coming up is youth camp and VBS back to back. For youth camp, I'm responsible for planning and executing one of the nightly activities--a thrift shop prom. It should be a ton of fun. I've been researching how to make balloon arches, so if you need one, I'll be your girl. 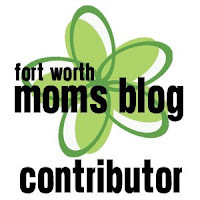 While I've been out, I've still been blogging on Fort Worth Moms Blog. My most recent post, Think Before You Tweet, was on what we post about our children online. If you're a blogger, instagrammer, Facebooker, or a mom who has a computer in 2014, you might enjoy it, and I'd love your feedback! Thanks so much for reading my tiny slice of the Internet. I hope you have a great summer!